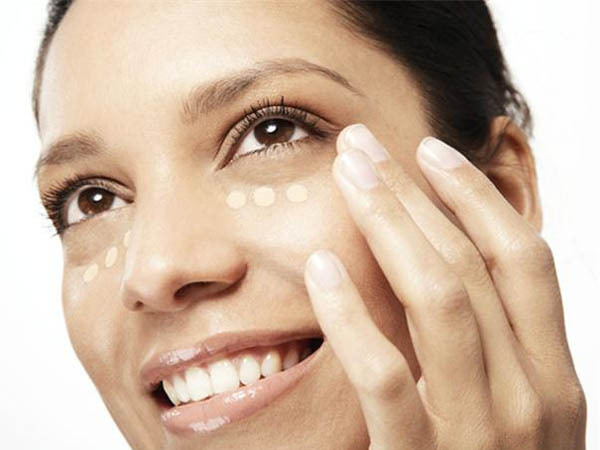 How to apply concealer – Dab or Rub? If you are concealing blemishes, it is always best to dab. Dabbing the concealer onto your skin will ensure maximum coverage to a precise spot, whereas rubbing it will usually wipe the makeup off of the blemish (because it is raised) & can accentuate it. However if you are concealing under your eyes, the “dab and sweep” technique is best. You don’t want to rub the concealer in vigorously, because this could irritate the sensitive skin under your eyes & can accentuate dark circles. 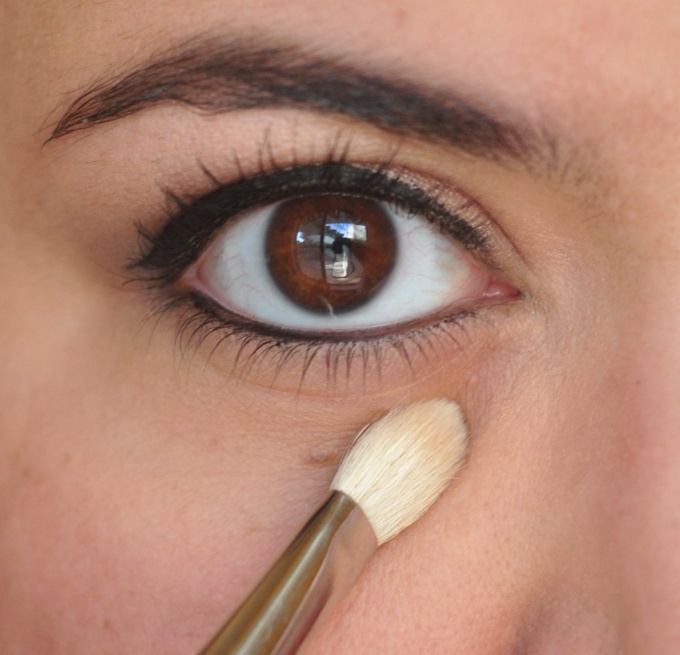 Pat the concealer across the area you are trying to cover & then gently sweep it to blend it in. Using a concealer brush can help you eliminate the guesswork. Brushes apply the product precisely & are gentle to blend with. However these aren’t crucial to have in your makeup collection. The heat from your fingers can often help concealer blend in more naturally. It is all up to personal preference!